Summer has gone by quickly! Our new term starts next week on Monday 5th September. For this week only members are encouraged to arrive from 6.30pm to allow music to be handed out before the rehearsal starts at 7.15pm. The rehearsal will take place, as usual, in the Performance Enhancement Centre (PEC) of King Arthur’s Community School in Wincanton. 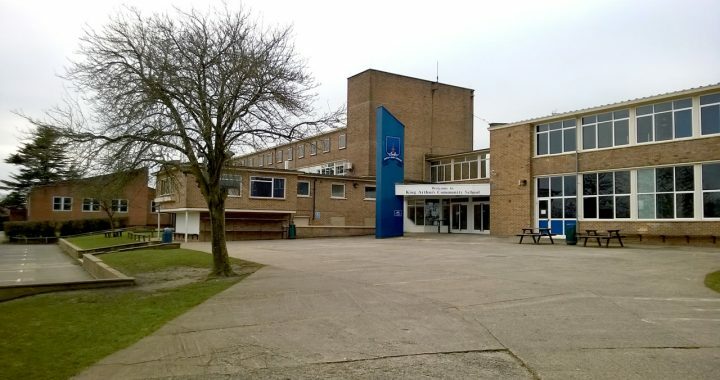 There is plenty of parking on site and you can access the PEC from the front of the school or from the back (Dancing Lane). If you have ordered your own copies of music please remember to bring your payment for them if you haven’t already sent it. 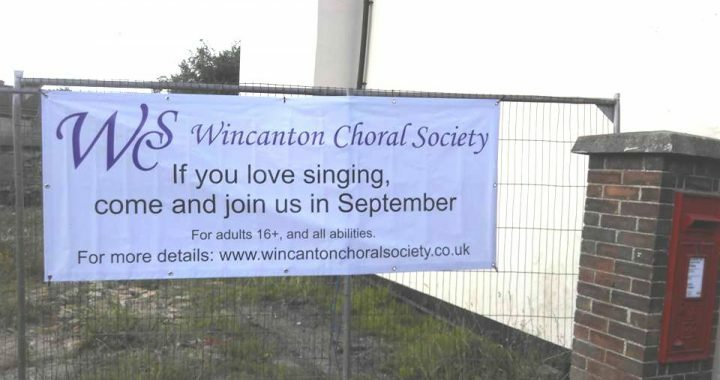 This year, in an attempt to encourage new members to join, the choral society has acquired two new banners that will be placed around Wincanton and surrounding areas in the lead up to the new term. It is hoped that the banners will alert passers-by to the existence of the choir and encourage them to join. The banners have been designed so that they can be reused each summer without incurring alteration costs. The society would like to thank all business and land owners that have given permission for these banners to be displayed on their premises. When you arrive, you’ll be given a Free Glass of Wine while you look at the experiences and articles displayed for the Silent Auction. As you enjoy your wine, you can make some bids, starting at 50p. And by the way, if you’re an artist or a woodworker or a maker of anything, maybe you’d like to bring something for the Silent Auction – or perhaps you could offer an experience, such as a pony ride or a free hair cut! Bird-boxes are popular – why not try your hand at making a boutique bird box and watch the bids pour in! More details about this at the first rehearsal. There’ll be a delicious supper and afterwards, live Music with William and Emily Roberts, all the way from Bath. 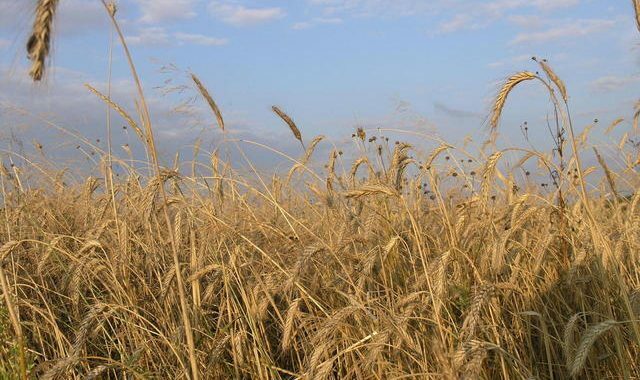 We’ll have a singsong of old favourites and there’ll be some dancing – anyone remember Strip the Willow? If you have a party piece, we’d love to hear it. Do you know Albert and the Lion? Have you a favourite monologue? A song? Dust it down, practice in front of the mirror! We’d love to hear it. More information to come on ticket prices and how to get them are coming soon.